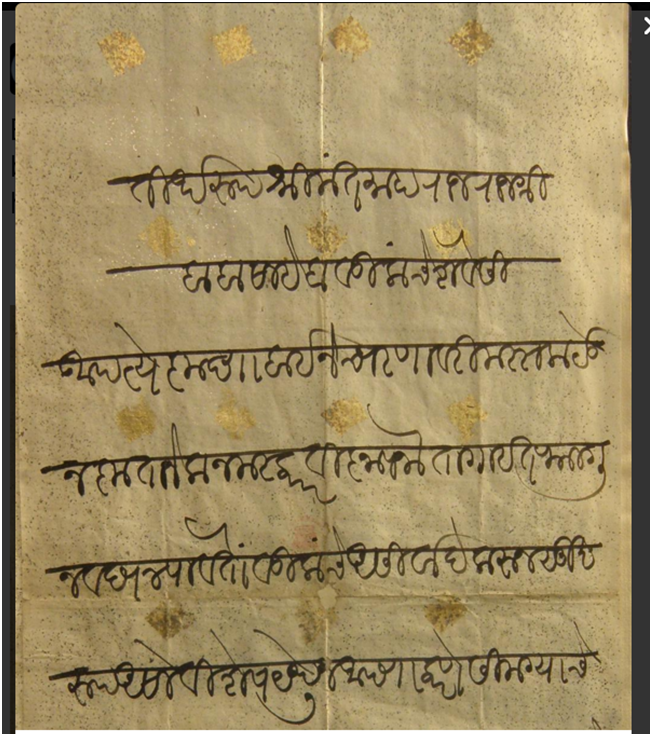 This fragment of an early 19th century document written in Marathi Modi script was posted on Twitter. ( by @mulamutha and retweeted by @kalchiron). This is a part of letter written by Baji Rao II’s daughter to him. I have attempted a rough translation using my basic Modi skills.Inputs and corrections welcome.I would appreciate if people who had original scans/photos of Modi documents can send them through.I need them to practise Modi.